Taylors Windows builds attractive products for the Midlands. Our premium windows, doors and sunrooms enhance your home’s beauty and comfort while increasing its value. 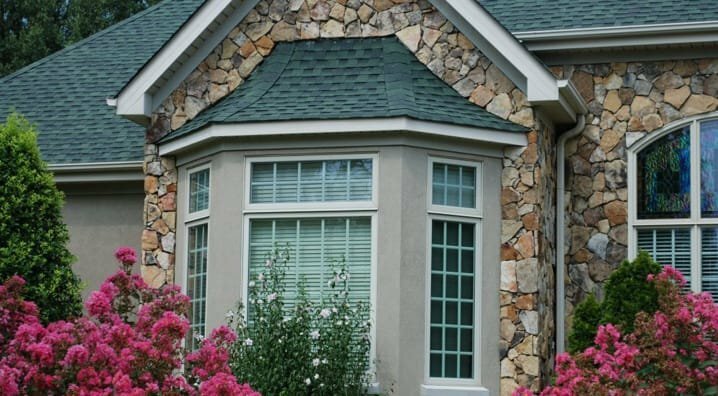 Let Taylors Windows manufacture windows that are an ideal fit for your home. 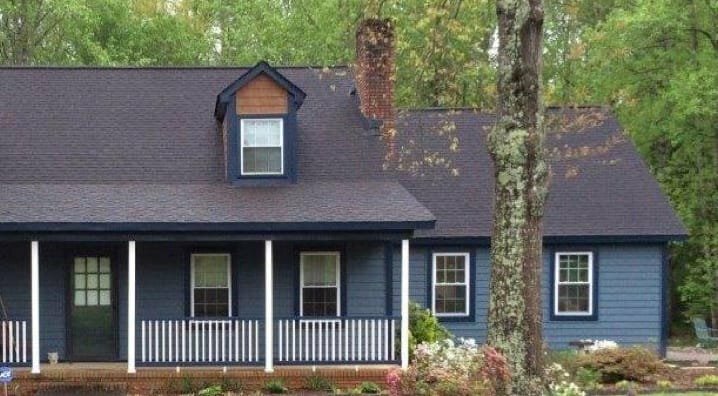 Our custom replacement windows provide energy efficiency, and we also make vinyl windows for new construction. Our Columbia team will help you find the South Carolina-made product that’s perfect for you. Taylors Windows creates doors that make your home more inviting and provide you a view on the world. We manufacture a variety of custom-made entry doors, patio doors and storm doors. Taylors Windows creates premium sunrooms and patio enclosures that allow you to enjoy outside views in a comfortable climate year-round. 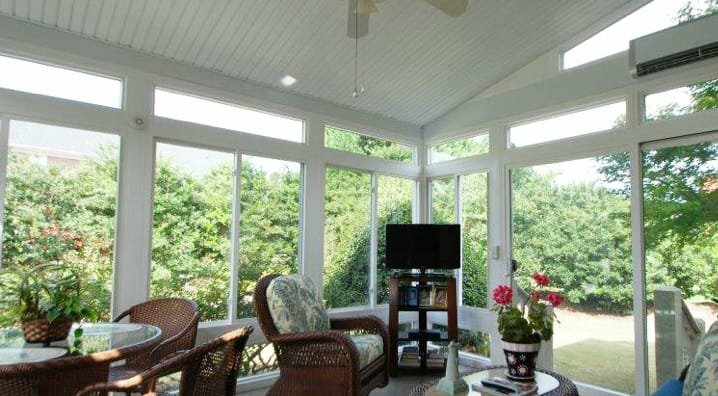 We customize designs for each sunroom to ensure the perfect fit for your home, and our professional team builds each one reliably and on schedule.